Now $250, originally $450. 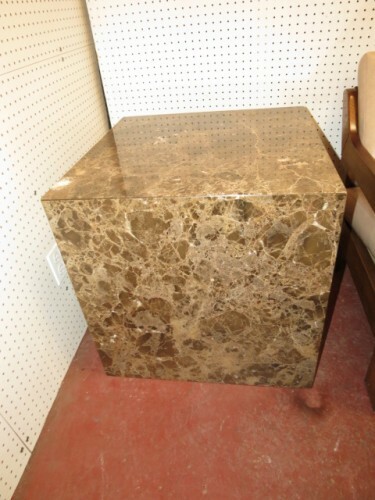 Vintage mid century modern large marble cube table c. 1970. 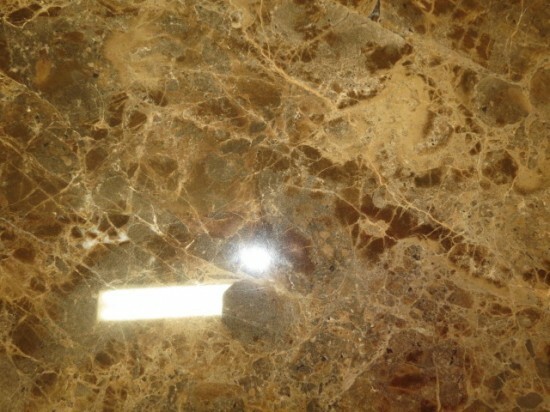 5 slabs of marble in a beautiful brown pattern. So simple! Perfect for your mid century modern living room. 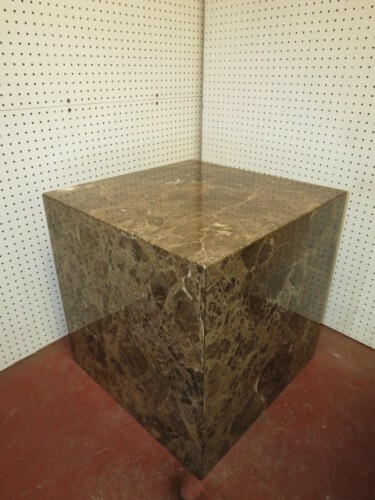 Has a matching smaller cube table. Excellent condition. 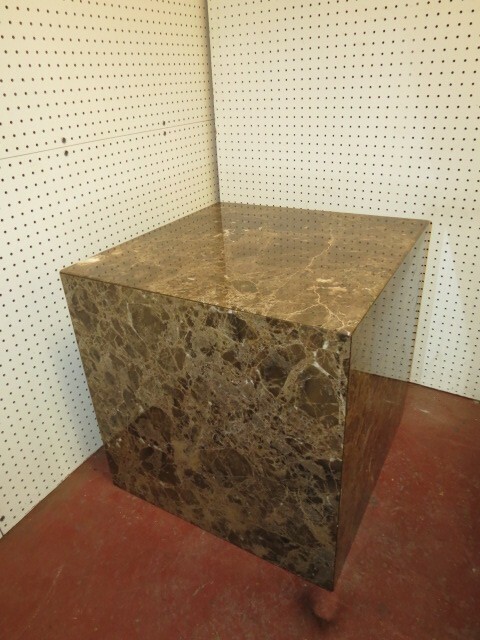 Measures 24.25” square.